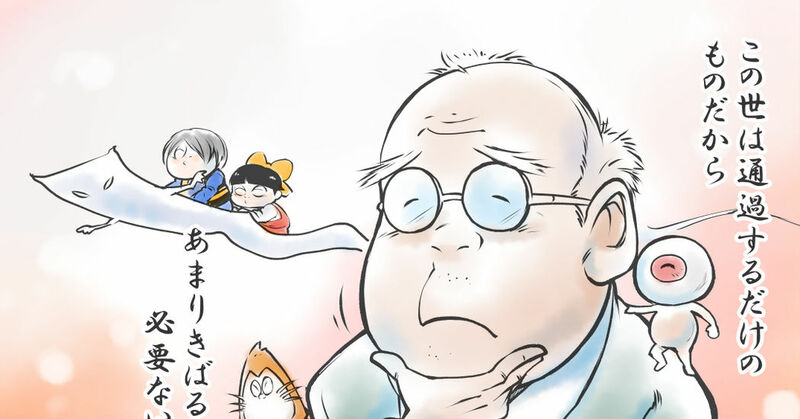 Famous for works such as GeGeGe no Kitarō, Kappa no Sanpei, and Akuma-kun, Shigeru Mizuki has passed away on November 30th. He often drew themes that included Youkai and was one of the few that that continued to do so and will probably continue to do so in the afterlife. In one of his stories, there is a character that says "You're only just passing through this life, so there's no need to work strain yourself too hard." Many fans used his words to describe their pain of his passing. To honor his memory, many people have already illustrated their love for him. Please take a look.